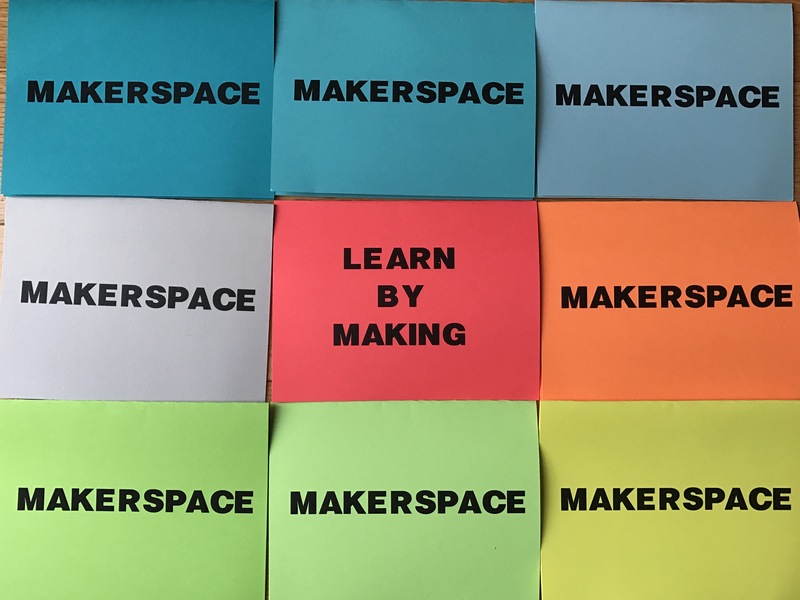 One of the most popular resources on my blog DesignMakeTeach.com is the Makerspace Starter Kit. It is designed to empower educators to claim space in their instructional area for learning by making. I give out the kits at my workshops to motivate and inspire educators to action. I ask educators to plant a Makerspace seed and start accumulating tools and resources around it. Inside the brightly colored cardstock tents, I have a list of free tools, materials and resources to help start a Makerspace. There have been a wave of new resources and tools available for starting educational makerspaces since I created the kit. I need your help to improve and reinvent the Makerspace Starter Kit. What are your favorite free Makerspace tools and resources? Where do you go for help, encouragement and inspiration? What resources or advice do you give to educators starting their own Makerspaces? Hi! If you’re using tablets, I would suggest two cool 3D modeling apps: autodesk FormIt (more advanced than Tinkercad, and also with a web version) and Thingmaker Design (kids love creating creatures for 3D printing with this app). congrats on your work it’s inspirational!